October is a great time for scary movies, come see one at the Parrsboro Film Festival! 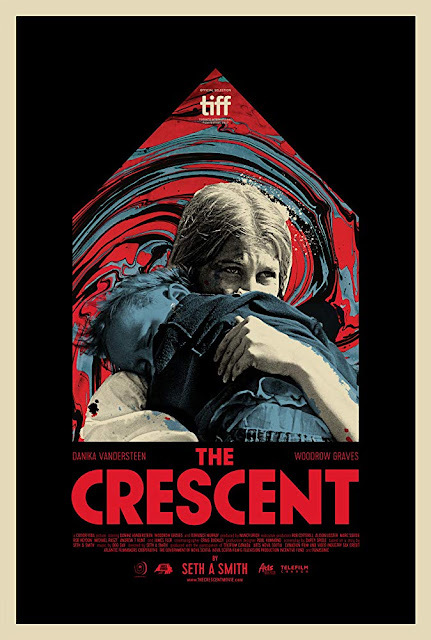 The Crescent is one of our Saturday Night features. This creepy film tells the story of a young mother and son on a retreat at a beach side house in rural Nova Scotia. Where the locals are not quite what they seem and her son is communicating with something she cannot see. Check out the trailer and learn more about the film.